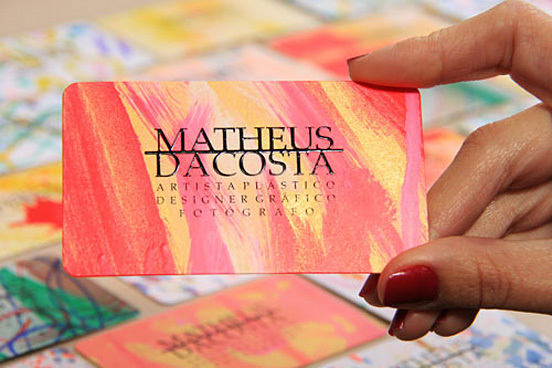 Today we’re rounded up 35 unique business cards. 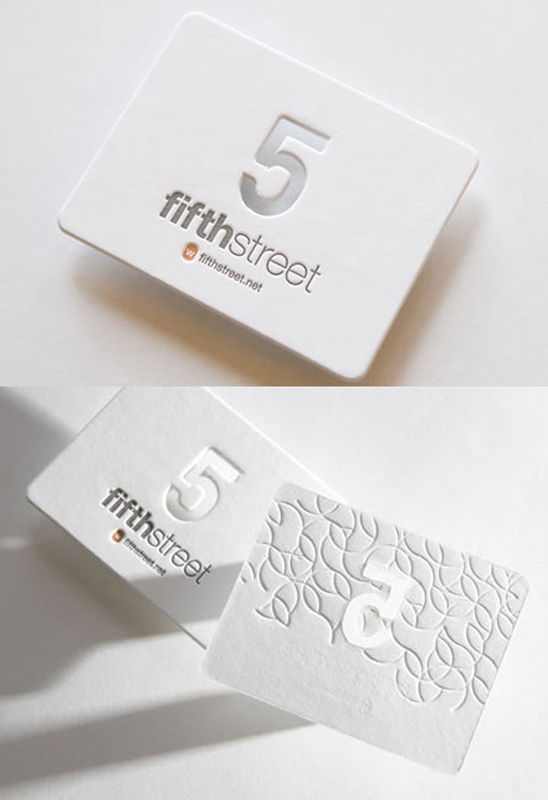 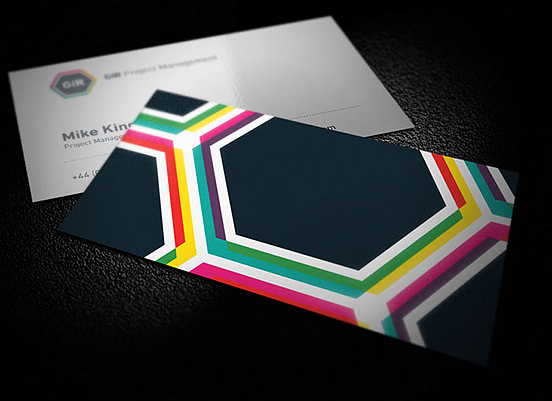 It’s been month ago since my last post on business card design titled:Business Card: 65 Fresh Business Cards. 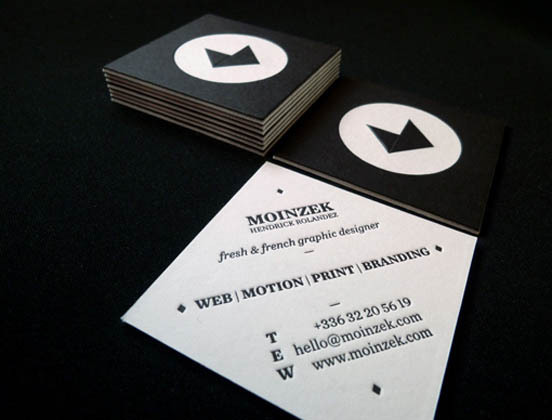 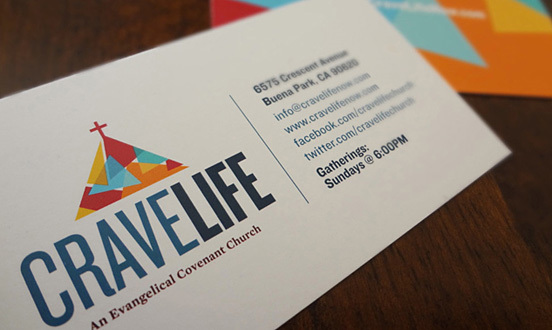 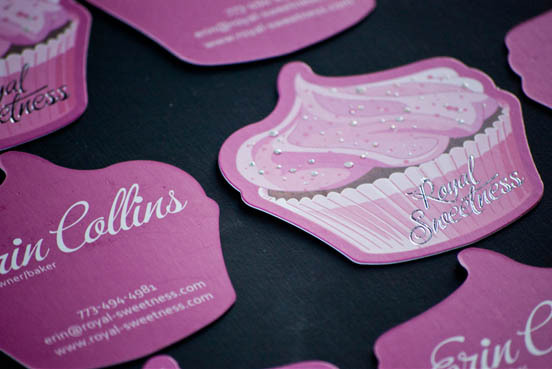 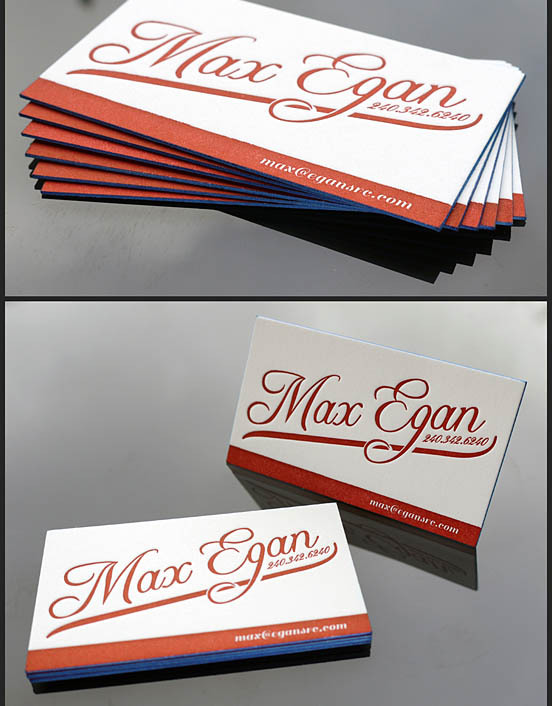 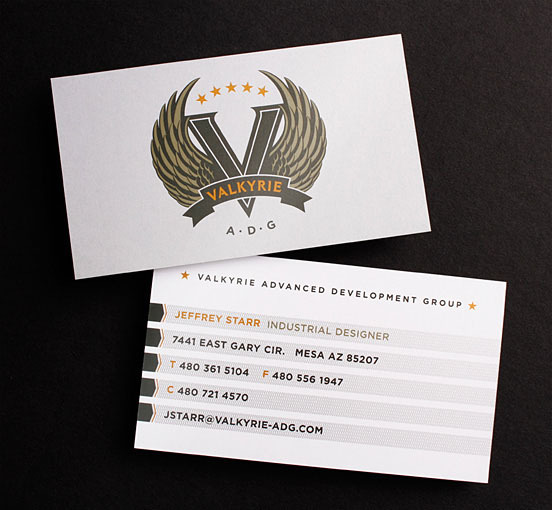 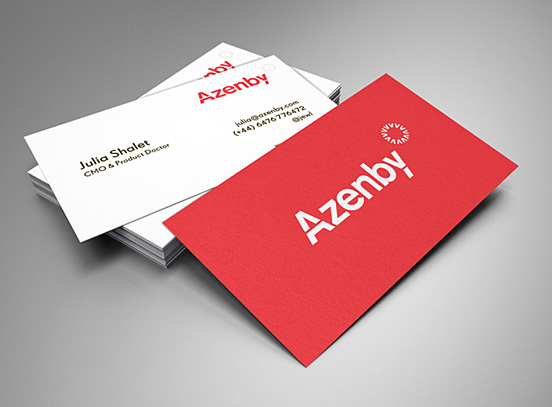 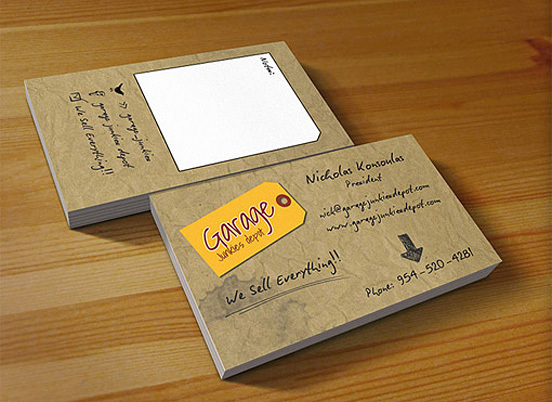 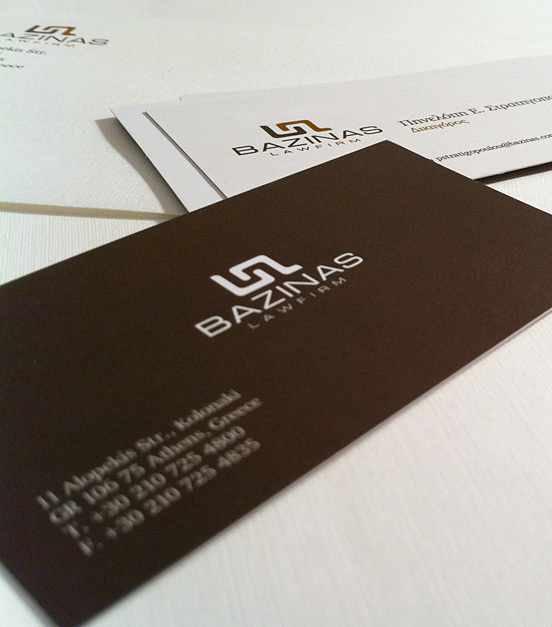 Business Card Printing Services choose the best printing company. 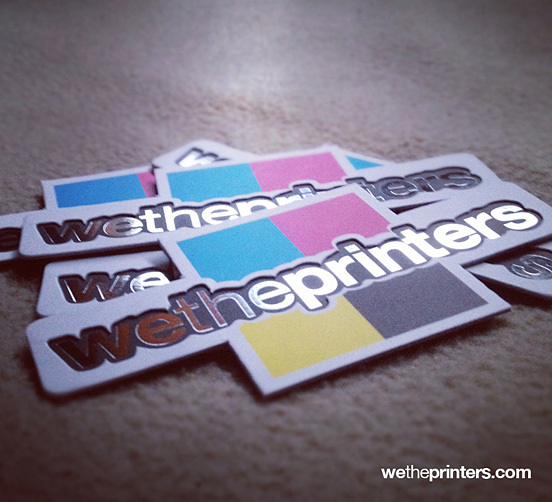 So… Enjoy & Please let us know what you think, by commenting below. 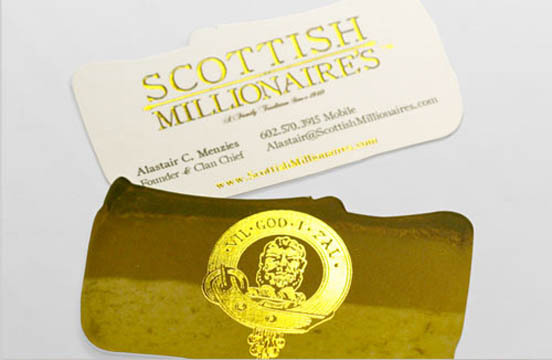 There are several hundred known collections of business card designs, especially antique cards, celebrity cards, or cards made of unusual dmaterials. 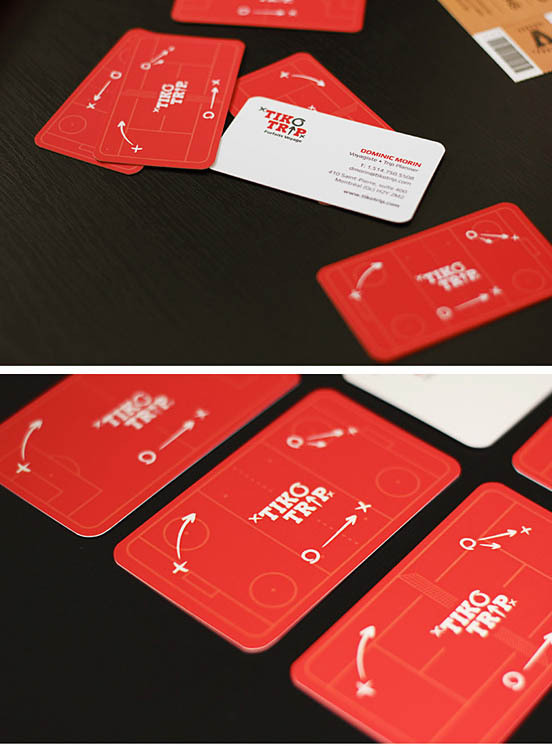 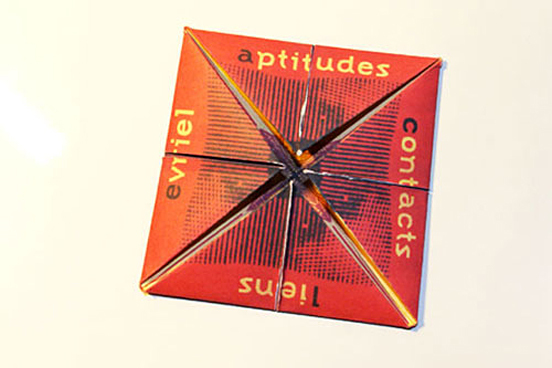 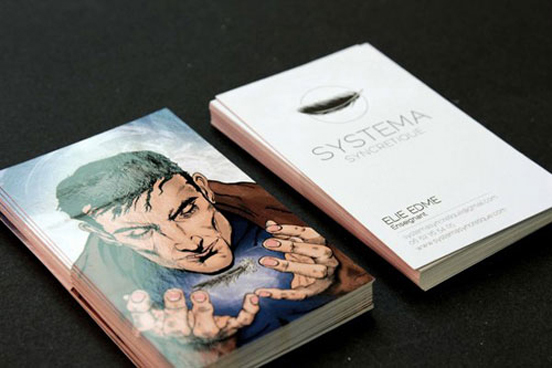 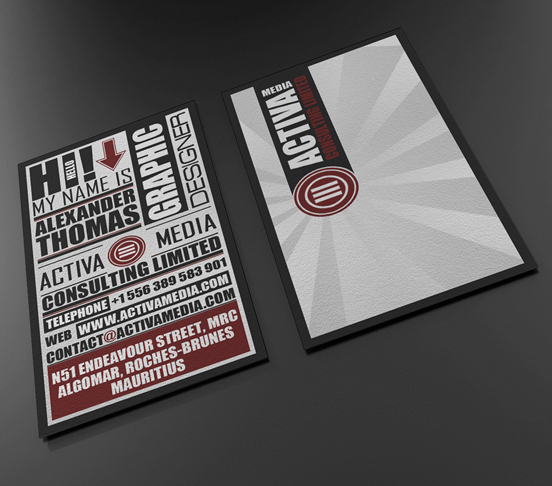 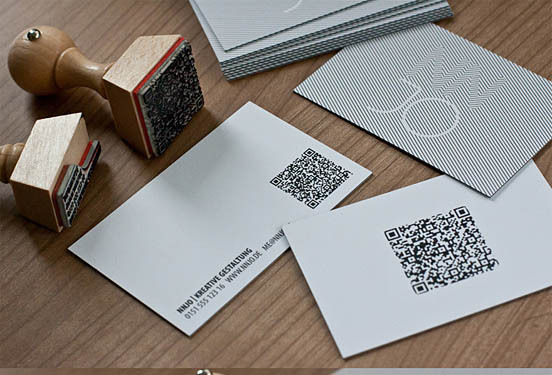 But we collected some Unusual, latest creative business card designs to inspire you which is not easy to forgot. 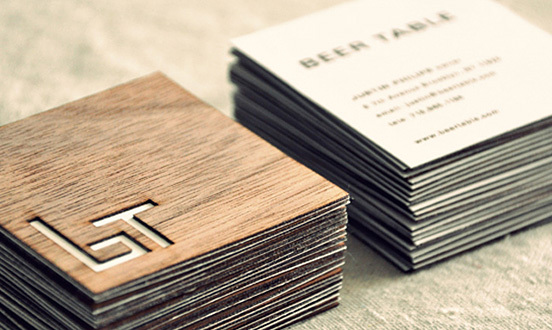 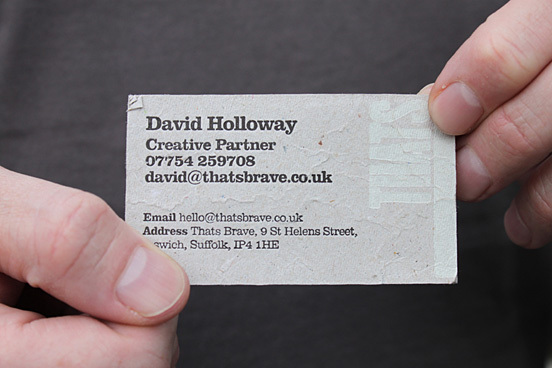 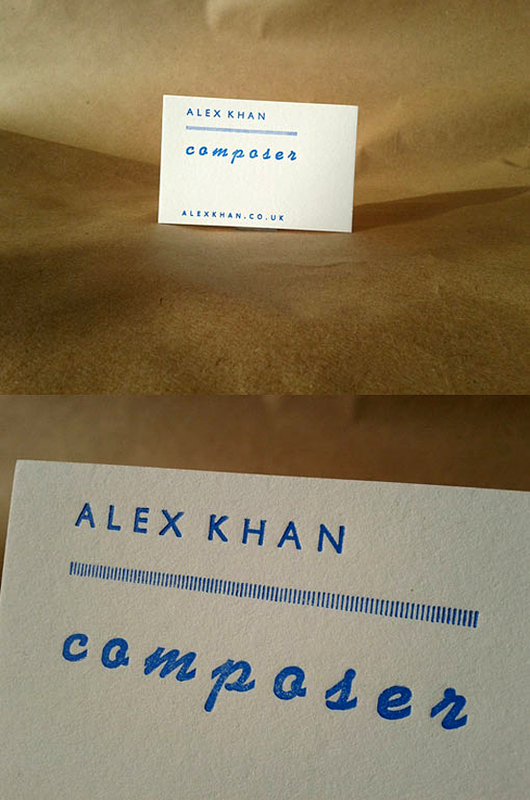 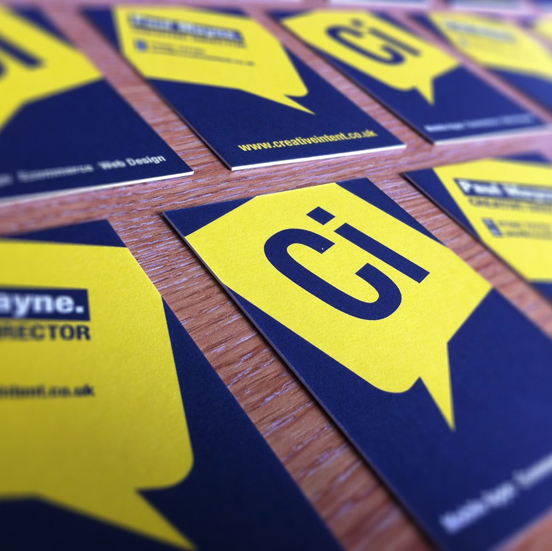 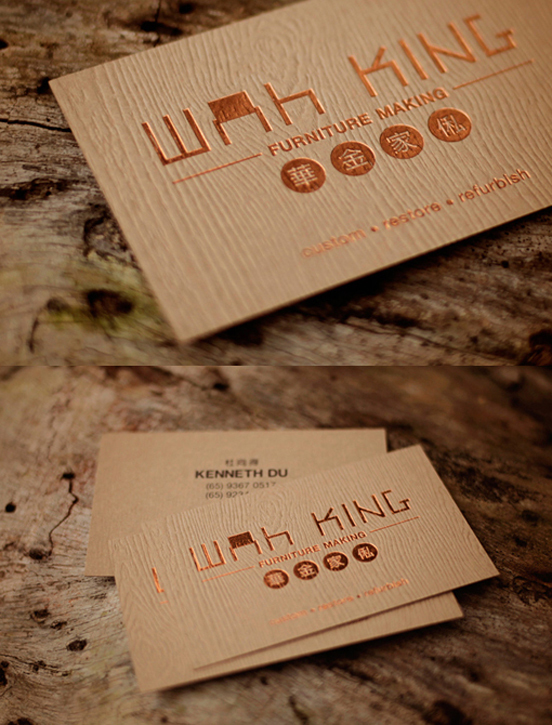 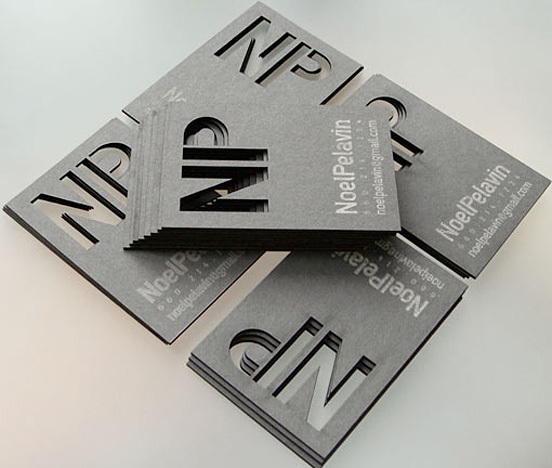 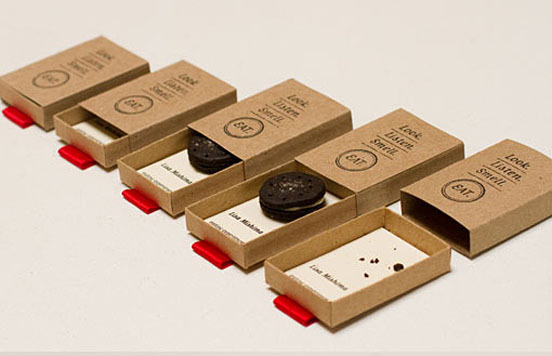 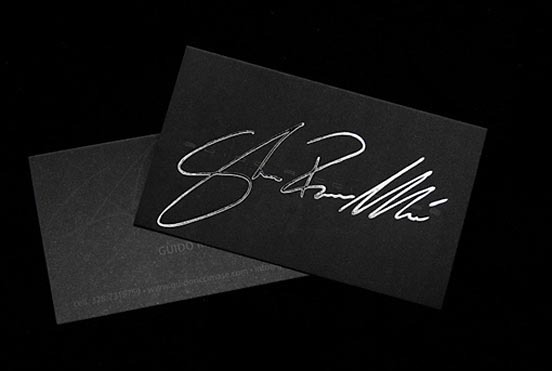 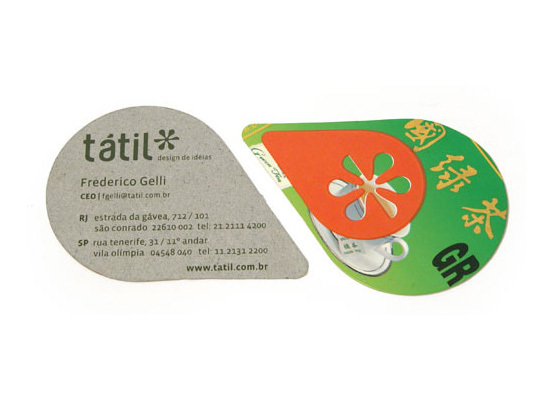 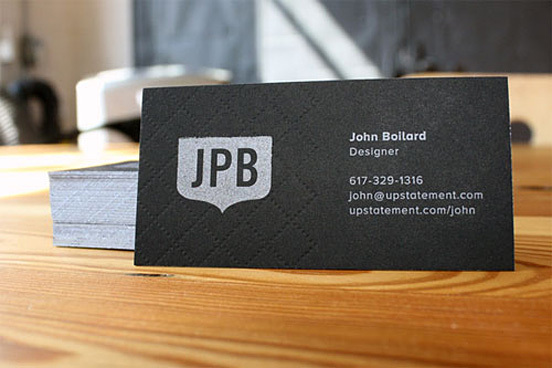 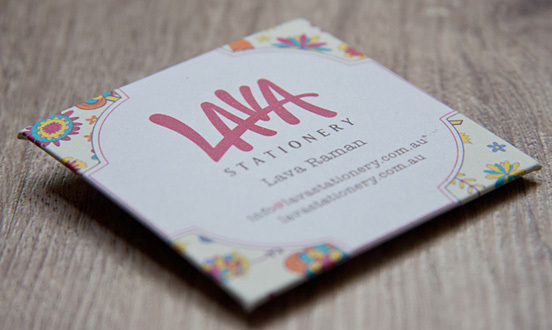 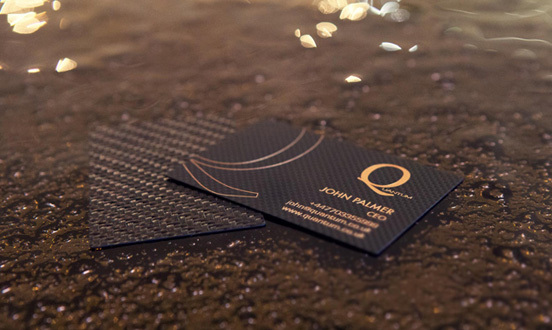 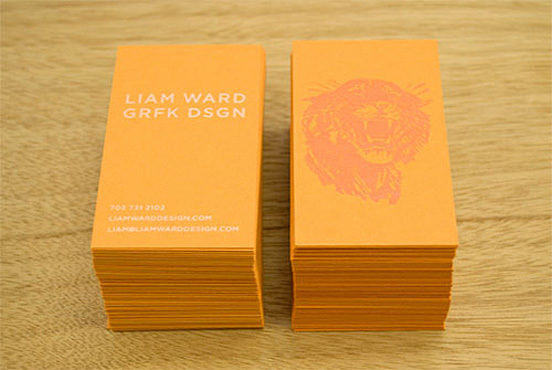 Very cool and stylish collection of business cards! 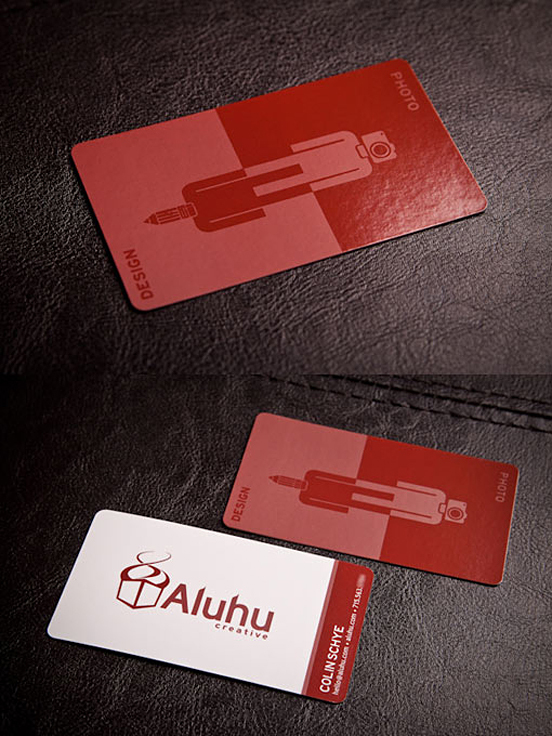 Amazingly designed! 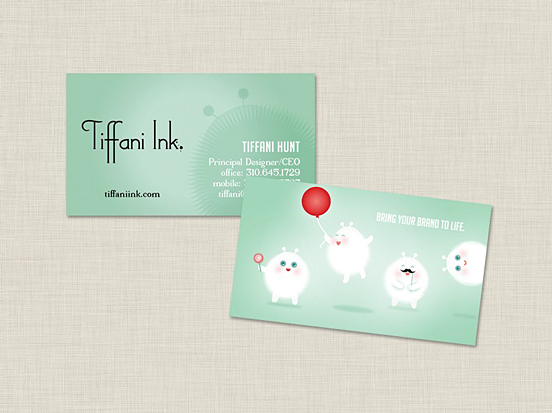 I am an illustrator and would like a quote on business cards. 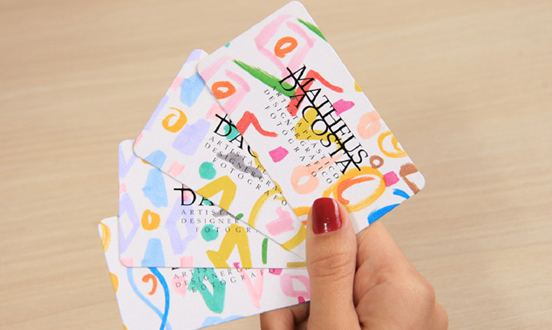 Something Chic but Unique.